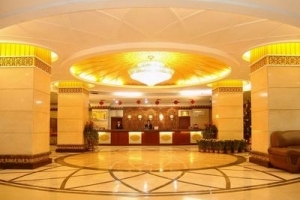 Bostan Hotel is conveniently situated on North Tianhe Road, near CITIC Plaza, Tianhe Sports Center, and Time Square. 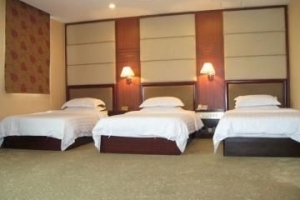 The hotel provides executive, business, deluxe, standard, single, and three-bed rooms, all equipped with 24-hour ADSL high-speed internet. 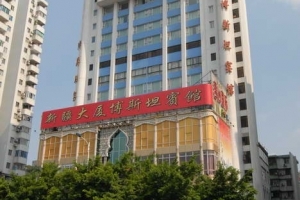 The hotel presents the finest Muslim restaurant in Guangdong serving Muslim-style dishes and Xinjiangese song and dance. 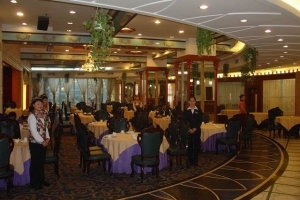 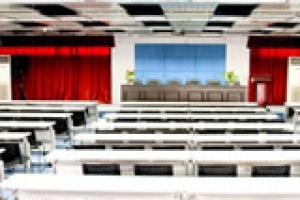 Bostan Hotel boasts multifunction halls and meeting rooms great for business or personal affairs, as well as KTV rooms, a beauty salon. 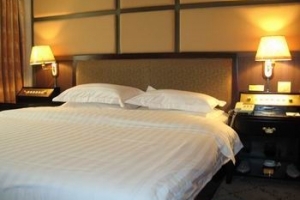 The hotel also lends comfort in every air-conditioned guestroom to make sure you get some peace each night of your stay. 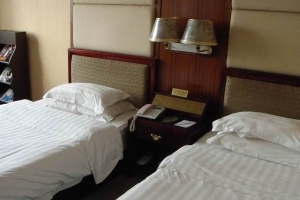 All accommodations are fitted with cable TV, electronic door locks, smoke detectors, and free high-speed Internet.